A list of places to see and things to do in Calgary Alberta in brief, arranged in alphabetical order. Click on the attraction name for details of each attraction with information about Calgary transit routes, amenities, parking in addition to hours and admission. Please verify hours, admission rates before your trip. For current weekend activities & festivals, see Things to do this weekend. Go for – See displays of over 24 aircrafts including Avro Lancaster. Go for – See the works of prominent contemporary artists from all over the city and around the world. By Donation. Some events/exhibitions have admission fee. Go for – Brewery Tour of Canada’s leading Craft Brewery. Brewery Tours on select days round the year. Go for – Learn about Alberta’s wetlands, visit the Sam Livingston Fish Hatchery, and stroll the Pearce Estate Park Interpretive Wetland. Go for – Petting zoo experience and other farm related family fun activities. Go for – Western Canada’s largest outdoor family amusement park. Spring & Fall – Weekends Only. Go for – Corn maze, petting zoo and other farm related activities so that everyone, regardless of age, can have a good time. Go for – Panoramic view of the city. 101 – 9 Ave. S.W. Go for: See the second largest zoo in Canada. High Season Rates (Late Spring to Fall) are $1.95 extra. Go for – Super thrill activities in all seasons. Home to Canada’s Hall of Fame & Sky Line Luge. Lunch time lugers Tyler and Lynch from @x929calgary going in for a pass! 88 Canada Olympic Rd. S.W. Reduced hours & days during Late spring and early fall. 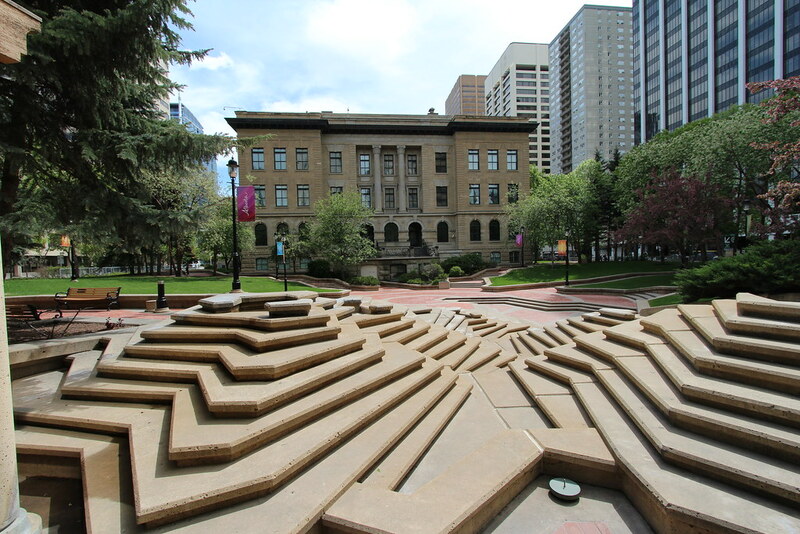 Go for – Enjoy the architecture of the building and explore Calgary China Town. Go for – Explore the Honey Winery. Go for – Enjoy spectacular indoor gardens. 400, 317 7 Ave. S.W. Go for – Enjoy Performing Arts, Music & Theatre. Go for – Learn about the life of Natives, early pioneers, and the North West Mounted Police. Go for – To see extensive antique car and memorabilia collection. Go for – Insight into the life in Western Canada from the late 19th century to the present day. 130 – 9 Ave. S.E. Go for – Gain an overall understanding of the grain handling system, storage and transportation industries. Go for: See Canada’s largest living history museum by number of exhibits. In winter, Gasoline Alley Museum alone is open. Go for – See the wildlife reserve that is visited by more than 270 species of birds. Nature Centre- 10 a.m. – 4 p.m. – varies according to season. Go for: Appreciate grand sandstone prairie mansion and stroll the beautiful gardens. 707 – 13 Ave. S.W. Daily from 7:00 a.m. until sundown. on Alberta Govt Work days. 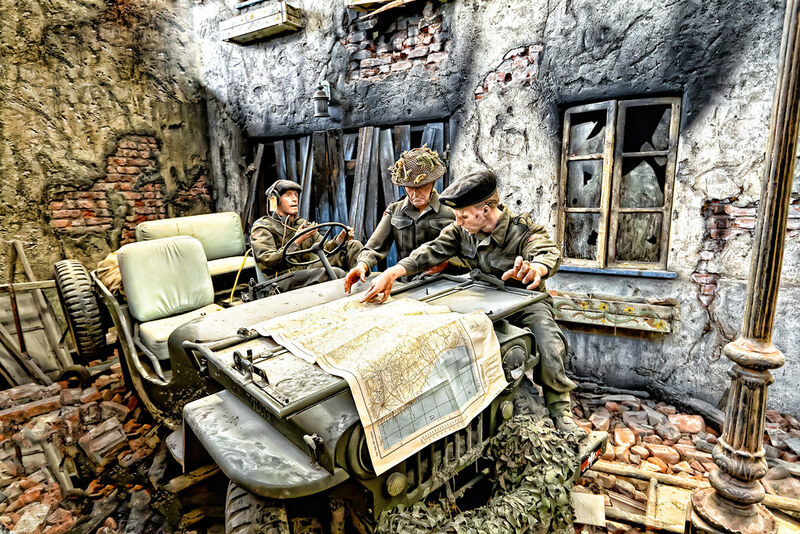 Go for – Explore one of the best military museums in Canada. Closed Jan 1 & Dec 25. Go for – Discover new artists, explore the sounds, and expand your musical knowledge. Go for – Enjoying hiking, biking or take a stroll in the park. Go for – Enjoy a lovely stroll along the Bow River Pathway and picnic at the park. 4 St. & 1 Ave. S.W. 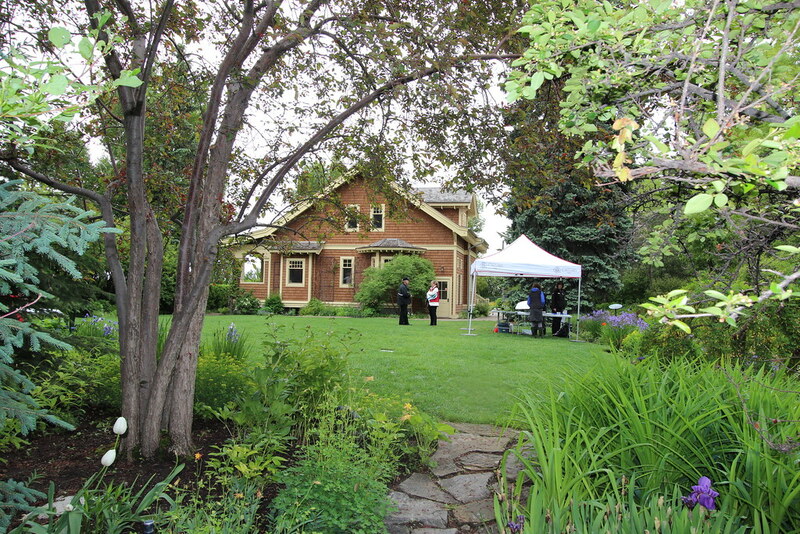 Go for – Enjoy a delightful walk in the lovely garden and have brunch/lunch at Reader Rock Cafe in the restored Reader house(a Provincial Historic Resource). Best visit – Spring to Early Fall. Go for – Watch the skies! Open house – Admission $20 per car. Go for – Family Fun Activities. $34.99 for anyone over the age of 2. Go for – Have fun in North America’s largest free outdoor skate park. Go for – Beach activities. Mid-June – September long weekend. Go for – Experience the Hands-on exhibits and displays, authentic and Canadian Space Agency artifacts. 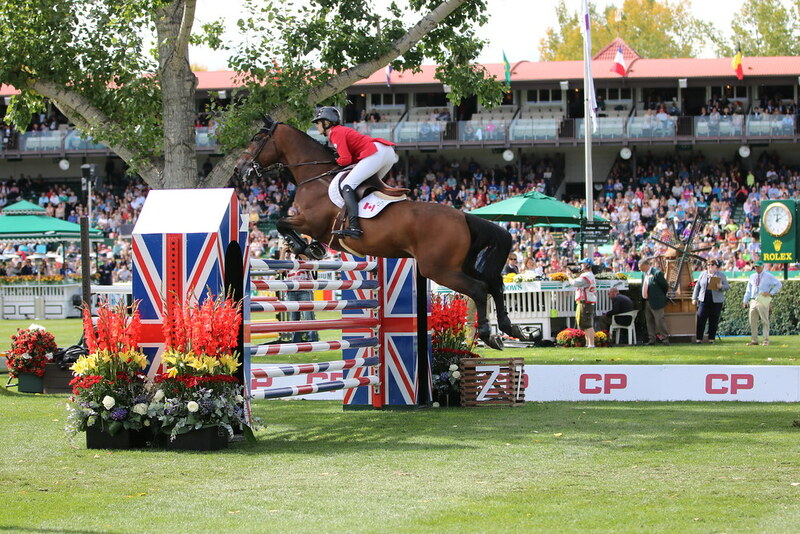 Go for – See world’s premier show jumping and equestrian facility, and Watch the premier tournaments like National, Canada One, North American and Masters. Go for – Science Museum! 2nd Thursday of every month: 10:00 AM. – 4:00 PMand 18+ only from for Adults Only Night. Last entry 90 minutes prior to close. Go for – Brewery tour. AF23, 2 – 4580 Quesnay Wood Dr. S.W. Tours – Wednesdays | 07:00 PM & Saturdays | 02:00 PM. Rates may or may not include GST. Verify all hours, before visiting. Do they have any one day tour packages including pick and drop. 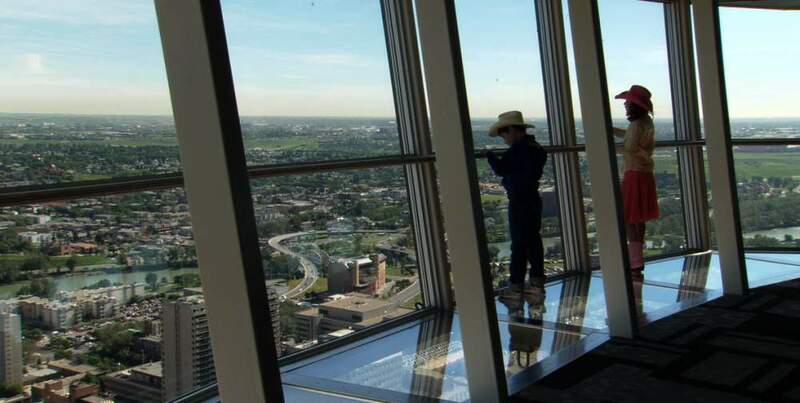 If you want boring, visit Calgary. I’ve been to funerals more exciting than this city. The people are so stuck-up and high on themselves. If working is your thing them move there. If fun is your thing, then move to the States because Calgary have the same crap since the 80’s. They pride themselves on alcoholics as if it’s an upgrade from the ape family.